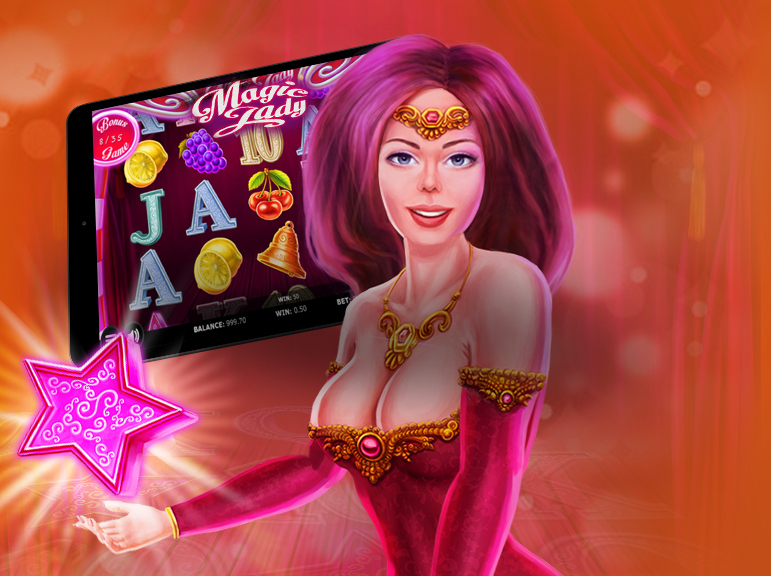 Try out the latest Kajot game! 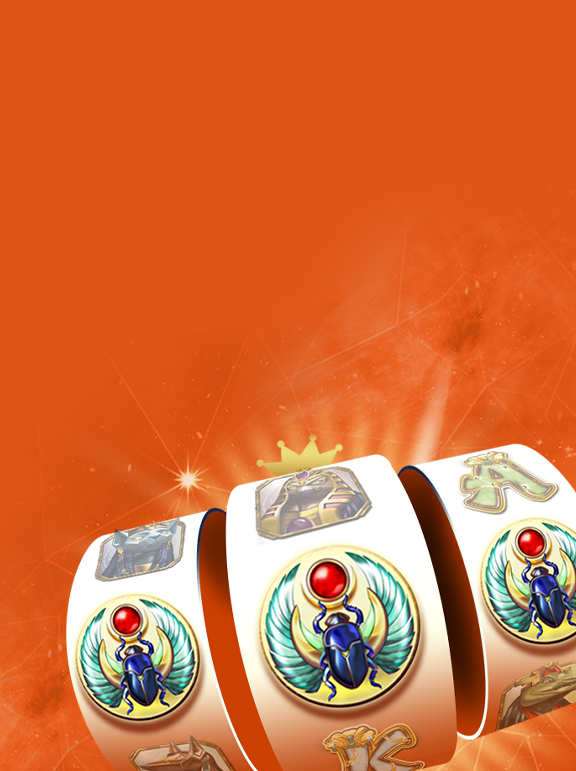 Just deposit and wager € 19 to get 40 Free Spins! 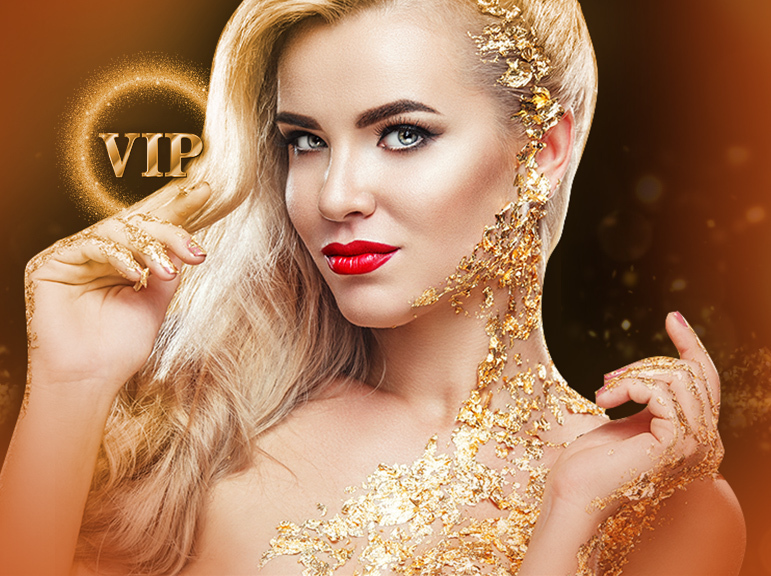 Become our VIP Player and enjoy EXTRA BENEFITS!